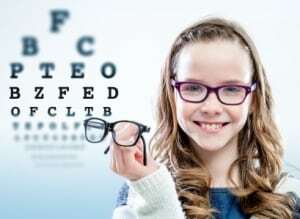 Sebastopol optometrist Doc Mintz has been helping people see clearly for over 30 years. Three generations of clients trust Doc for therapeutic eye care, advice, eye glasses and contact lenses. More than that, Doc has become a friend to many of his clients. We’d like to count you among them. 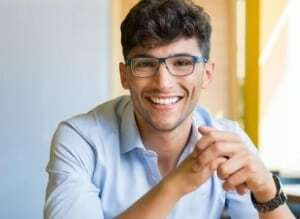 Let us know how we can help you with your vision needs. Offering comprehensive eye exams, eye glasses, contact lens fittings, therapeutic eye care and LASIK consultations. The office accepts VSP, Medical Eye Services, EyeMed, Medicare and Medi-Cal. Don’t see your insurance listed? We’ll check your coverage! We accept cash, checks and major credit cards. 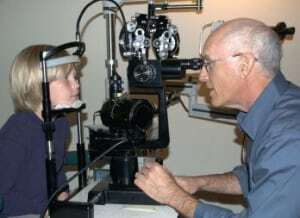 Doc is the third generation optometrist in his family. Learn more about the man behind the practice.